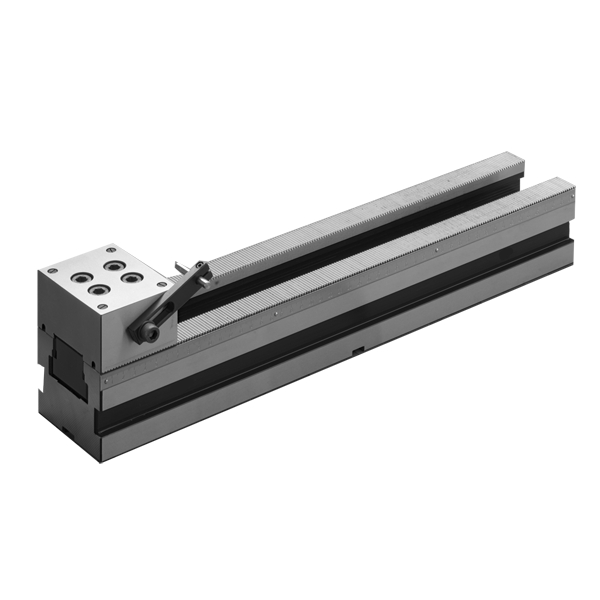 serration 2.0 x 60°. 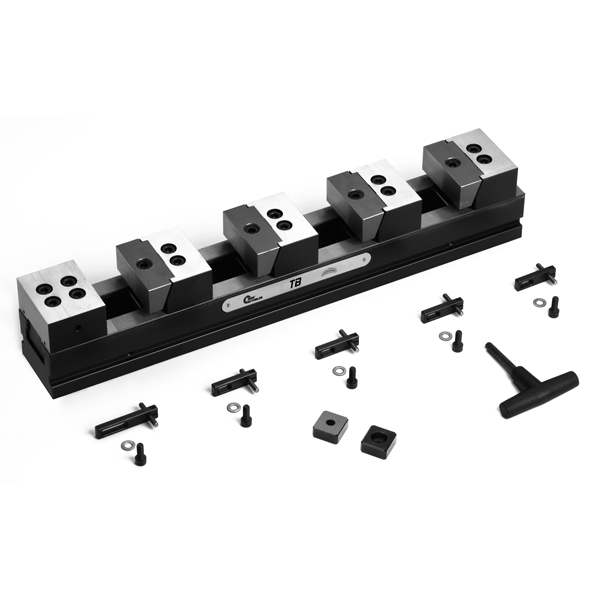 Both of these multiple clamping systems come with different jaw widths and lengths. For the CV system, the "CLAK-SYSTEM" quick change system for jaws and parallels is available as an option. 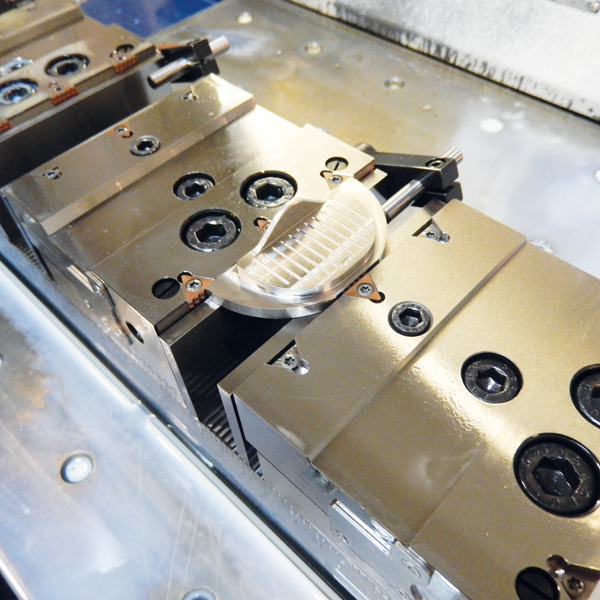 The user can also clamp safe raw parts using jaws fitted with SinterGrip clamping inserts (see photo).